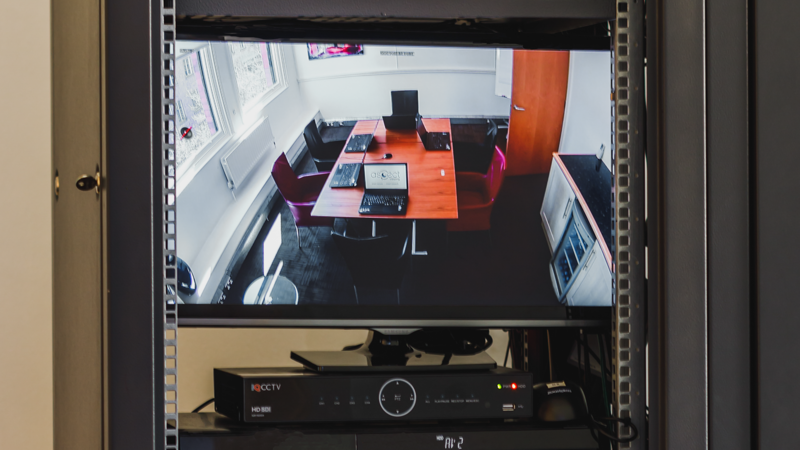 State of the art recording technology is offered as standard throughout our viewing facilities to ensure you don’t miss a single moment of your research. High quality MP3/MP4 recording is integral to research and is supplied as standard throughout all of our studios. This ensures that while you’re conducting your research, we’re recording everything for future analysis and reporting. We offer a range of solutions to assist you in conducting any Usability or UX based research with cameras to capture people’s interactions with websites, apps, games and any handheld device, with additional cameras to monitor and record all of their reactions.